As we entered 2019 and Plovdiv became officially the European Capital of Culture for this year the popular sights and tourist attractions in our city started to attract even more people. This is great news for! What is even better is that Plovdiv can offer even more. Therefore we are sharing with you a list of places which at this point remain a little off the radar. Still, they are definitely worth visiting. Once a blooming industry and nowadays just a blast from the past. The tobacco business in Plovdiv started in the end of the 19th century. It left a big mark in the city’s history. 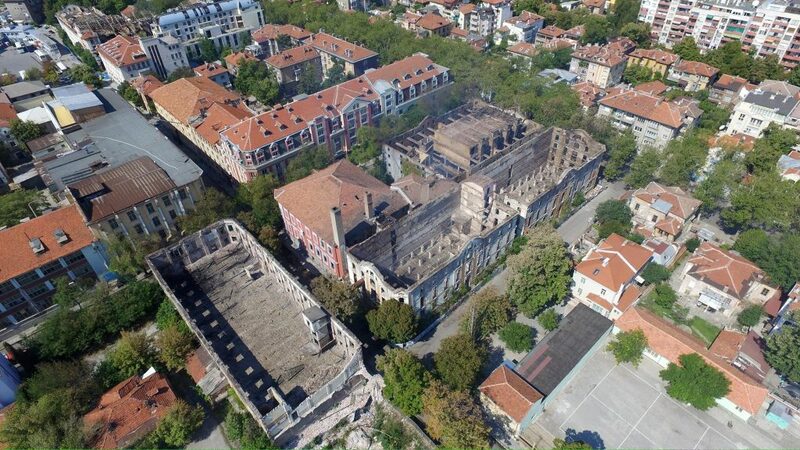 Though very successful, even on an international scale, around 30 buildings of former tobacco factories and warehouses ended up abandoned or received residential functions. The historical monument Tobacco town can be experienced on the streets between the Central Railway Station and the modern city center (like the Ivan Vazov Str.) The hidden, in between the busy streets, a jewel of architectural significance manages to grab the attention of every pedestrian. 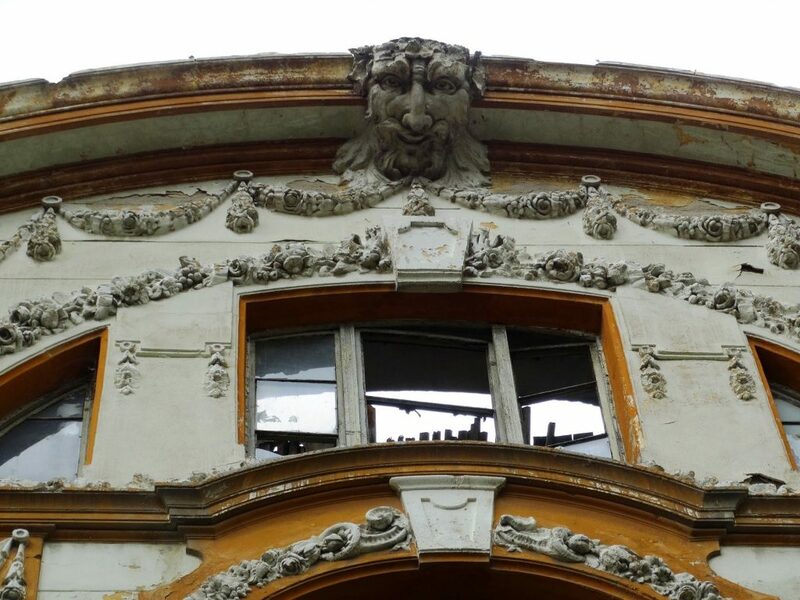 The worn look of the aged buildings with pretty ornaments hanging from their facades is often referred to as their charm. Still carrying the last century vibes and the ability to throw you back in a completely different time zone, the Tobacco town is yet another phenomenon that can be experienced under the lovely hills of Plovdiv. Maybe among the not so popular sights, but definitely worth visiting. Plovdiv is widely known as the City of the Seven Hills. But this time we will focus our attention on just one of them- Dzhendem Tepe. Dzhendem tepe is located in the western part of the city. 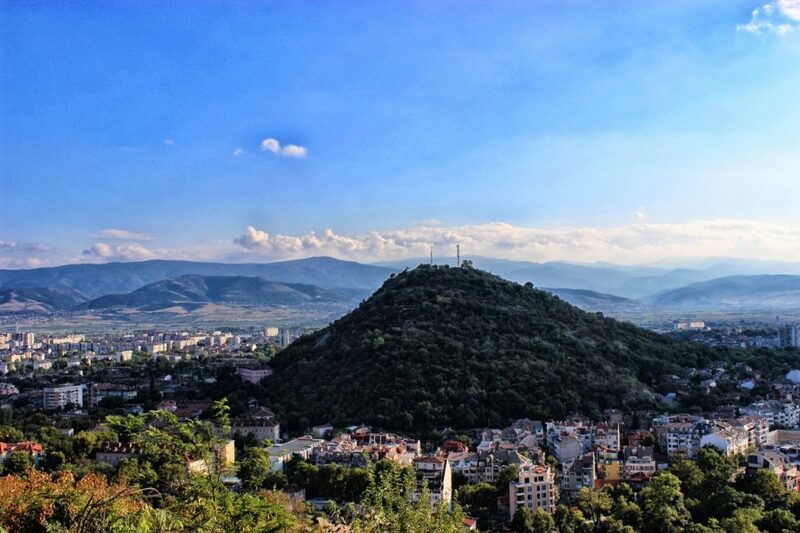 It is the highest of the remaining hills of Plovdiv with a height of around 307 meters. In the past the hill was a mystic and unknown area for the locals as it was located outside of the city. Also, it was believed that it was haunted by evil spirits and hence its name which means the Hell Hill. Nowadays Dzhendem Tepe is a place the people from Plovdiv prefer to visit for a walk. Or to enjoy the good weather because it is less urbanized than the other hills of Plovdiv. It an easy escape from the city without leaving it- just submerge into its well-preserved nature. 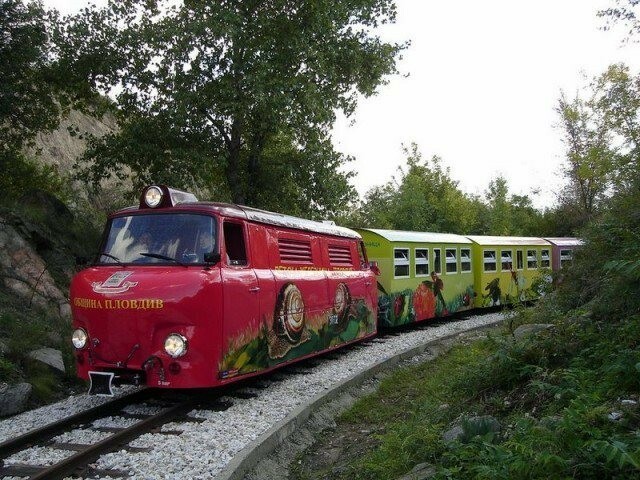 What is even better is that Dzhendem tepe offers an attraction for its younger visitors as well- a children’s railway! The journey with the specially designed small trains around the hill lasts around 25 minutes. It is the perfect way in which the kids (and of course their parents) can enjoy to the fullest what Dzhendem tepe has to offer. Afear that everyone leaves the place with great memories! Built in the second half of the 5th century AD, and excavated in the year of 1988, the ruins of the early Christian church could be on Maria Louisa Blvd. The restoration of the basilica took a considerable amount of time, but the final result sits on a fine set of geometrical and animal depicting mosaics, accompanied by a cross-shaped baptismal pool made of marble. The unique atmosphere can take you back in the centuries as long as you enter the building. Inside marble, pebbles, and ceramics are the main materials that could be seen. They are arranged in ways that interest even the most skeptical visitors. It seems that the largest rowing channel on the Balkans is located in our lovely Plovdiv. It is not one of the most popular sights in our town, but it is fascinating. The channel is 2 200 meters long, 120 meters wide, and three meters deep. Therefore frequently holds the European Rowing Championship. 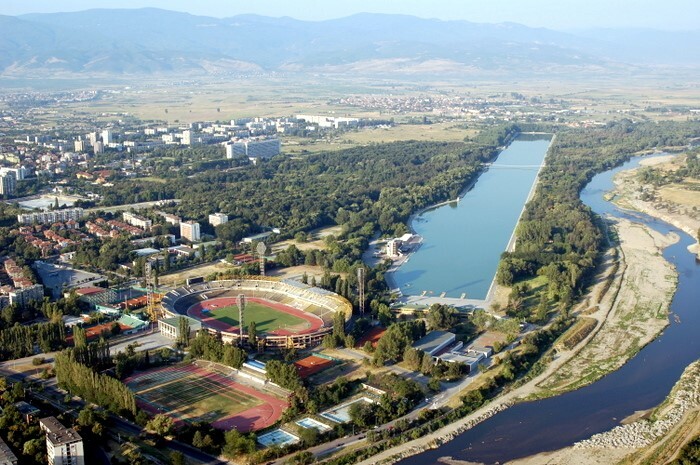 Situated between the Maritsa River and an ark, the venue is one of the best places for a walk or a bike ride, even for those of you that are not fans of rowing. The unique view of the surrounding trees, various sports fields, fresh cold air and a hanging bridge makes it the perfect location for a visit during your stay. A preferred destination from locals and often visitors of the city, the channel is one of the nicest places in Plovdiv where you can spend your leisure hours of the day. 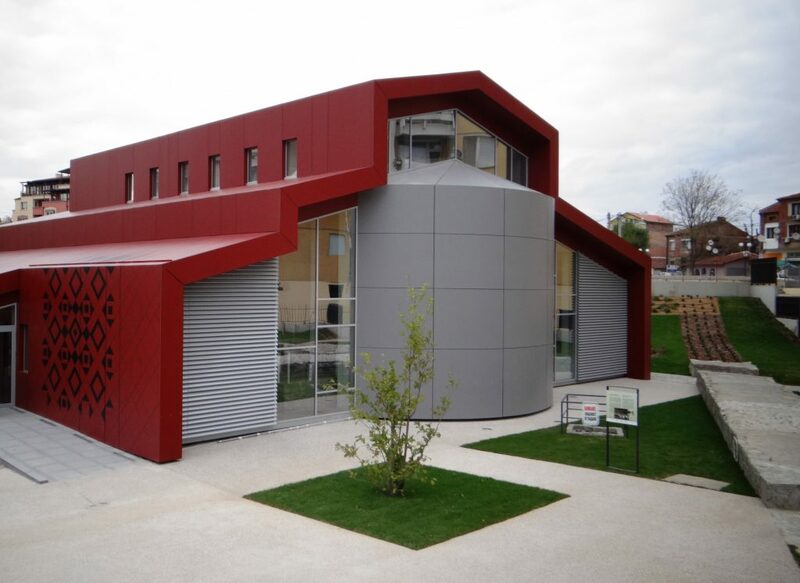 Located in an underpass near the city center, Trak Art is one of the most interesting museums that store priceless cultural heritage in Plovdiv. Opened since the year 2004 until today, it remains one of the favorite attractions of many visitors in the lovely city under the hills. 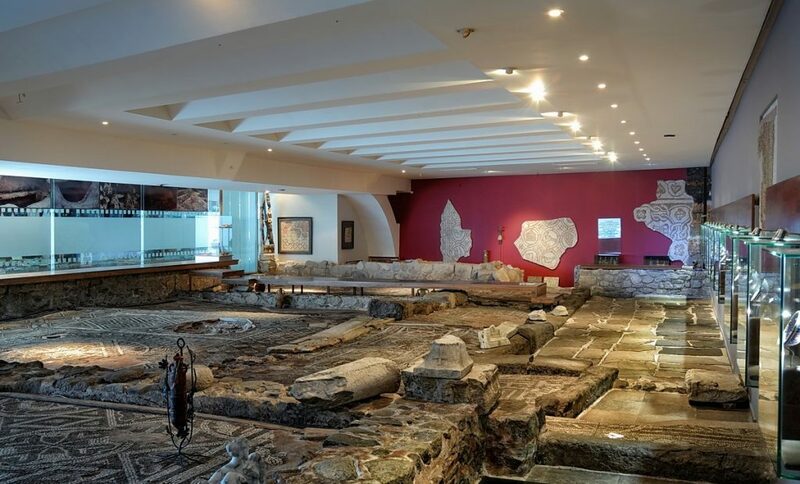 The museum has at its disposal 500 square metres of area, which includes an ancient Roman mosaic from III – IV century, Roman miniature portraits dating from the first century BC up to the first century AD, and stunning exhibitions like “Glass in ancient art” and “Protothracian portrait”. 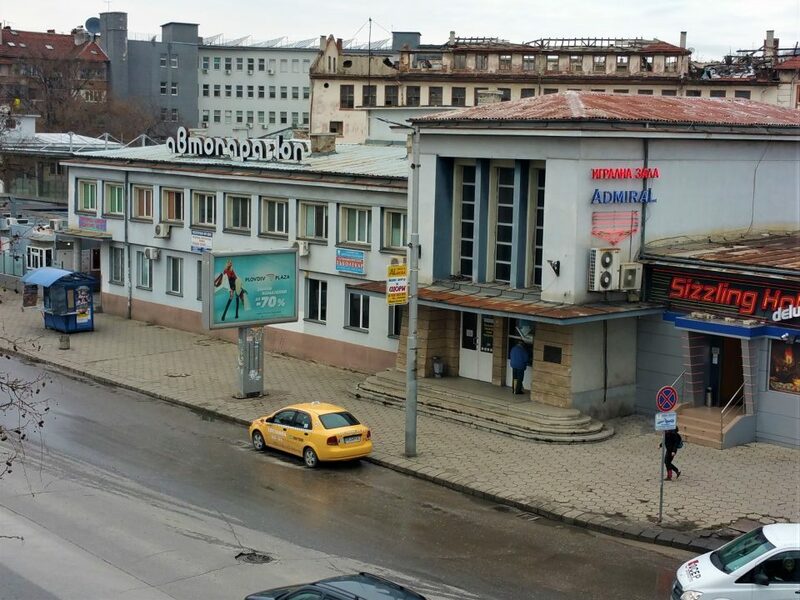 Address: 89, Tsar Boris III-th Obedinitel Blvd. 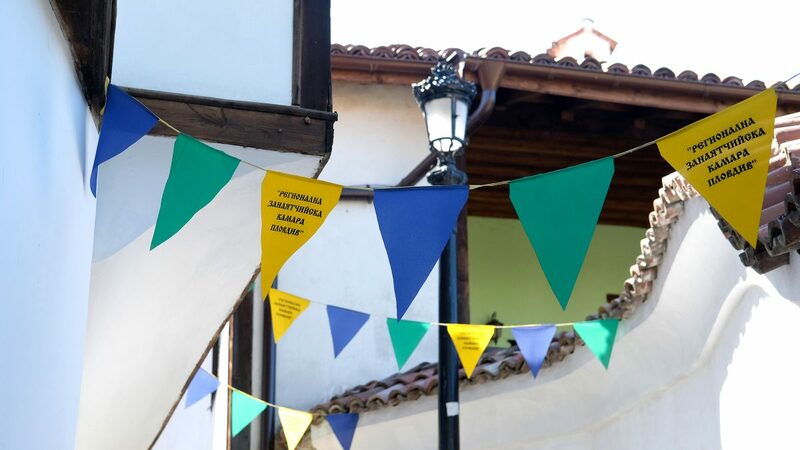 You might have heard stories about the skillful Bulgarian craftsmen and artisans and fortunately, in Plovdiv you can see them in their natural habitat- the Street of Crafts. 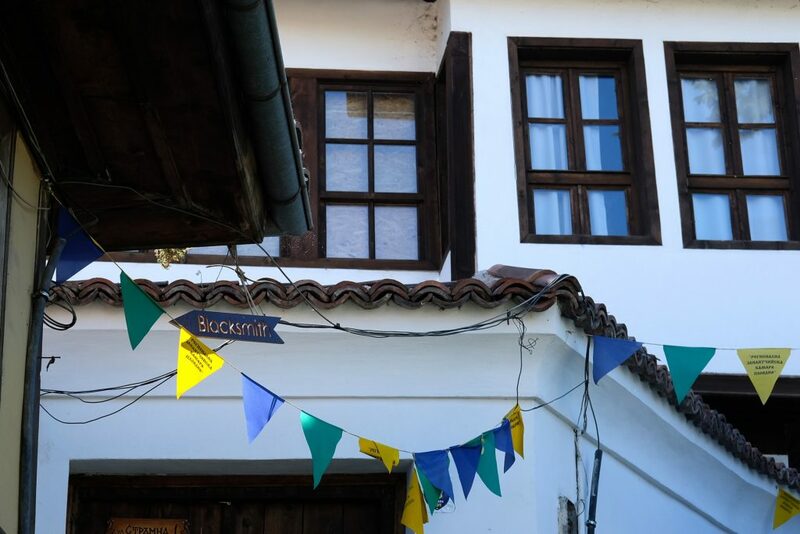 Another hidden jewel in the Old Town, it is the place where you can go and see authentic ceramics, pottery, bakery and other workshops, talk to their owners about the crafts they practice, see them working and also produce your own Bulgarian souvenirs. Those are some of our top picks for alternative places you can visit during your stay in Plovdiv – less popular sights in our town. We guarantee you will enjoy them. And if you visit one of our tours you will receive many other recommendations and ideas you will find useful!